In a surprising move, ASAP Rocky jumps on a remix of PeeWee Longway's "Servin Lean." Apart from a few instrumental tracks, ASAP Rocky has been relatively quiet thus far in 2014. That adds to the surprise when hearing him team up with Atlanta's Peewee Longway for a remix of his "Servin Lean." Once listening to the track though, it's clear that Rocky and Peewee have a mutual friend in lean, as their communal interest in the drug leads to a very dope collaboration. Though Rocky hasn't previously shown up on any tracks produced by Honorable C-Note, he sounds right at home over the Southern-styled track. 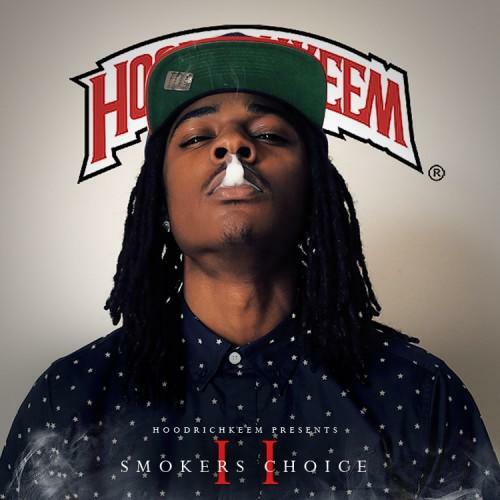 This "Servin Lean" remix will appear on DJ Lil Keem's Smoker's Choice 2 mixtape, slated to drop this Sunday. How many Mini Me industry lames in the game you know wanna dress like me?